410 Junior Geared Tripod Head. Easy to use ergonomic knobs. The Manfrotto 410 junior geared tripod head is quick, accurate and precise shots for the professional photographer. The 410 Junior Geared Head is the most precise three-way geared tripod head in the market. 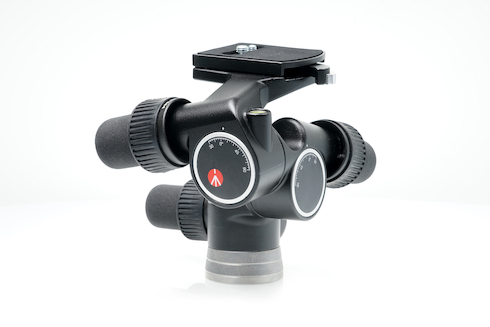 Ergonomically designed for your ease of use, this tripod head comes with innovative micrometric knobs. 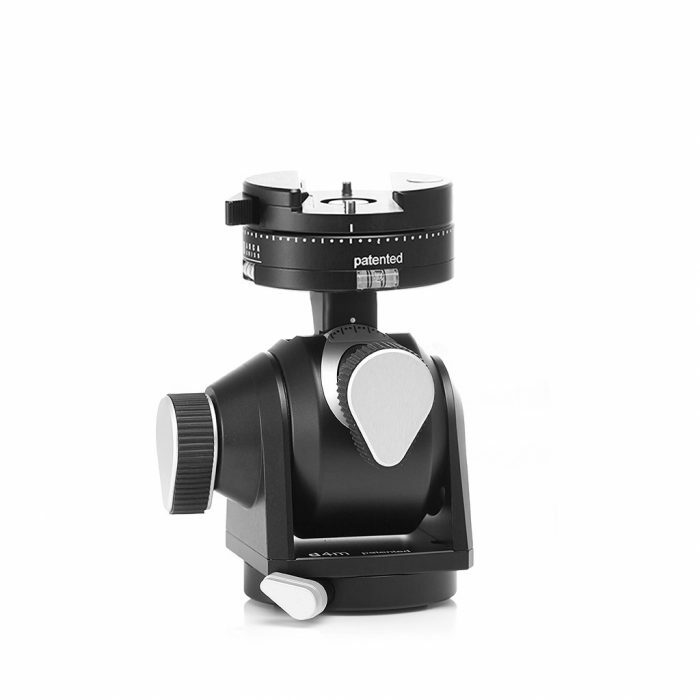 Simply turn each one to improve the angle accuracy of your shoot. The levelling bubble provides you with an extra layer of quick precision set up. With the superior locking system, you can also move the axes safely and quickly while you work. Thanks to these special innovations, you can get to work with minimal fuss and never worrying about your gear jamming again. The 410 plate itself has a quick release function for fast and safe use. 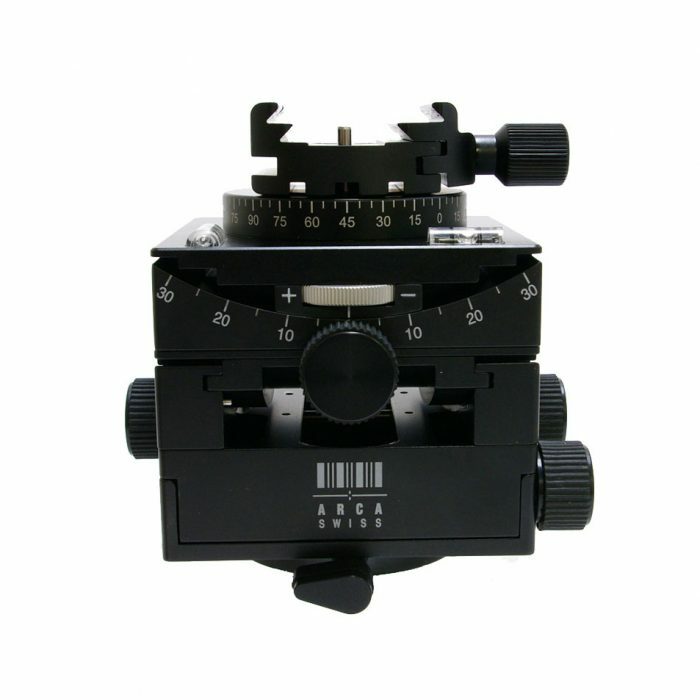 In total, the 410 Junior Geared Head offers you pan movement in three directions. 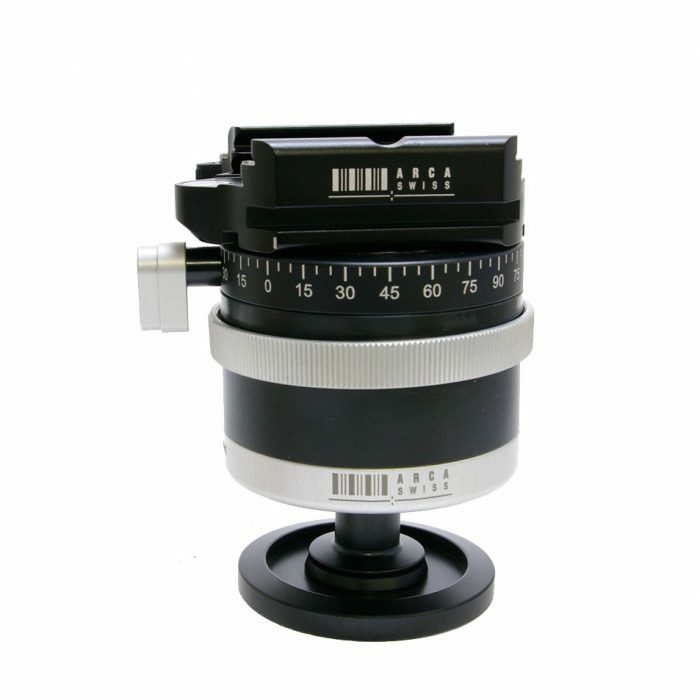 Perfect for your 35mm single-lens reflex and medium format cameras. The 410 Junior Geared Head is specially made to help you take those precision shots. Purchase this high quality tripod head today. 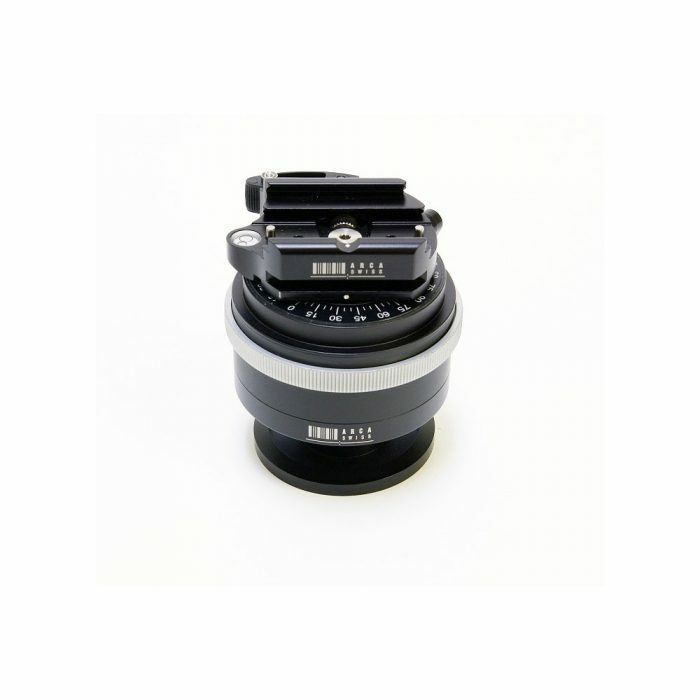 ARCA-SWISS Monoball p0 with Quick set device "Flip-lock" ref 801215 Compact monoball head ideal for compact and medium size tripods.